Our company is built on the principles of providing quality service and delivering reliable products. 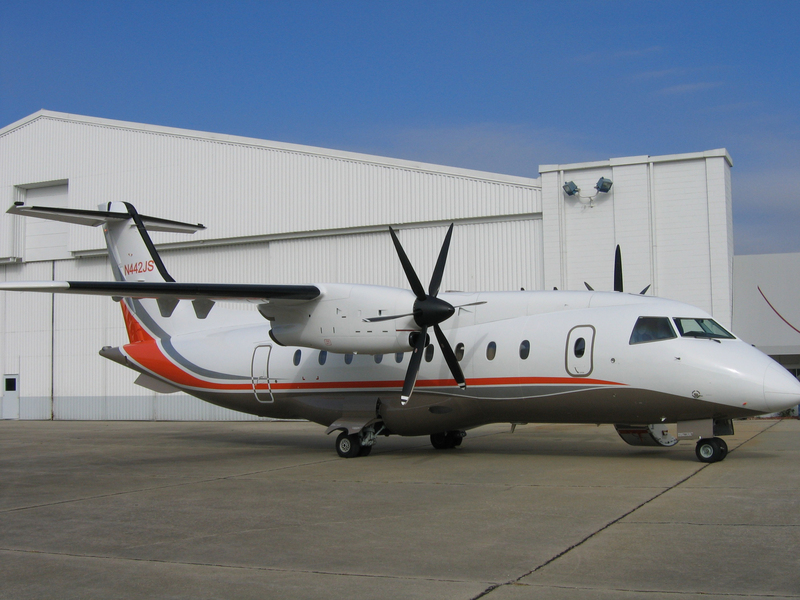 With over 22 years of service to the regional airlines business in the US, we are prepared to handle any situation. 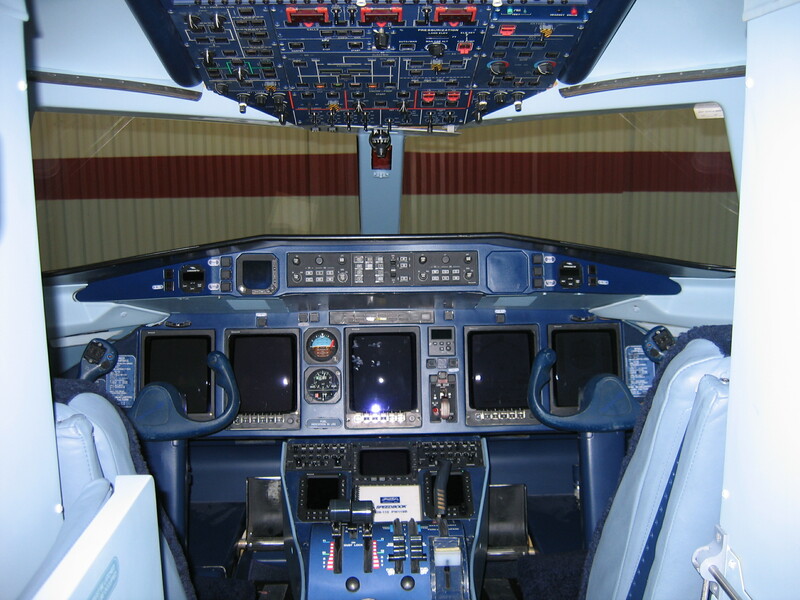 Whether you are looking at a new aircraft type or already have an established aircraft fleet, PJRK Consulting, LLC is here to help. 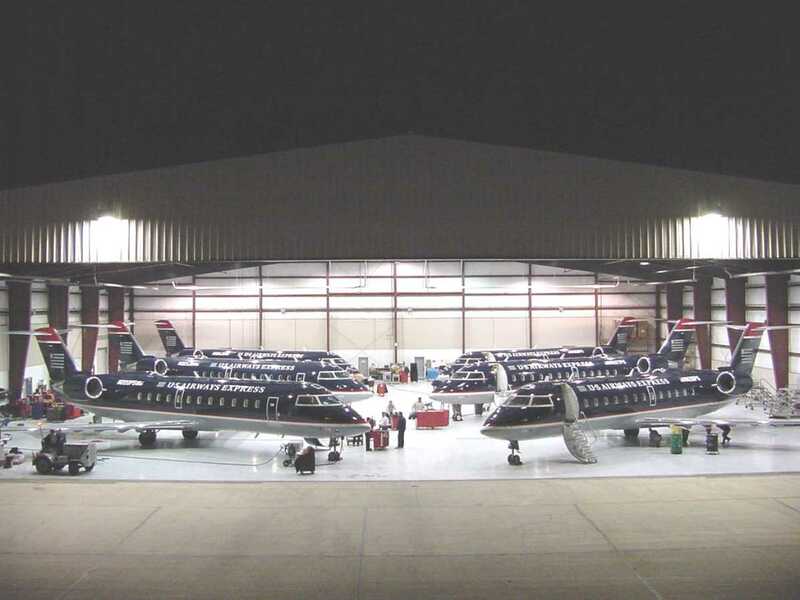 From the pre-buy inspection, to writing the aircraft maintenance program, to the start of service, PJRK Consulting, LLC is there with you step by step. 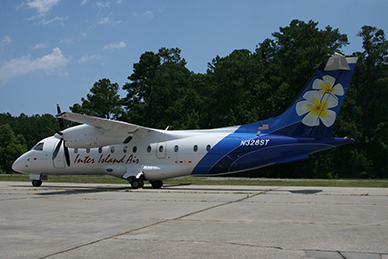 Our unique service has established our place in the regional aircraft industry. This allows us to be responsive to your needs and have substantial impact for our clients.